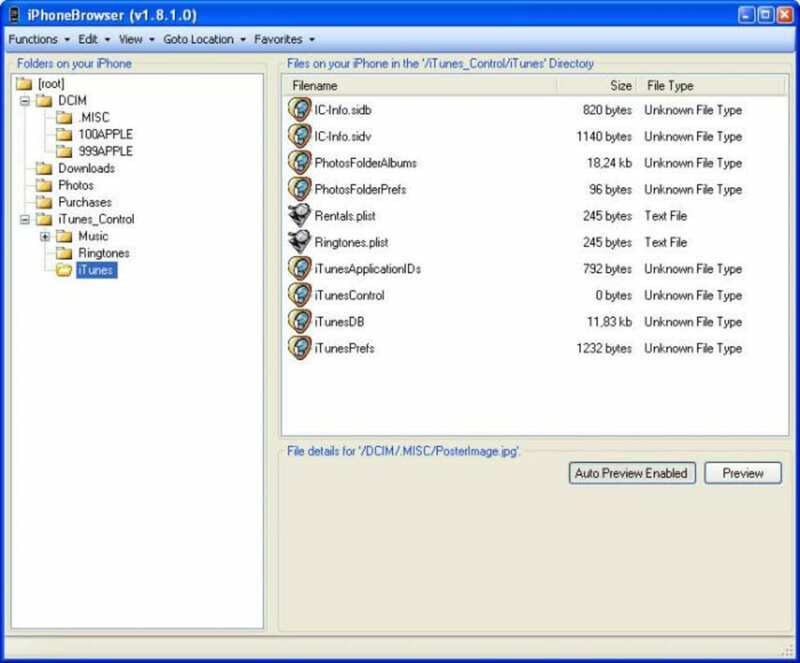 iPhoneBrowser lets you browse your iPhone and iPod Touch files on your Windows PC. Your iOS mobile device is full of space that you can take advantage of, just like an external hard drive. But it can be a little difficult to access if you don't have the right tools. That's where iPhoneBrowser comes in. 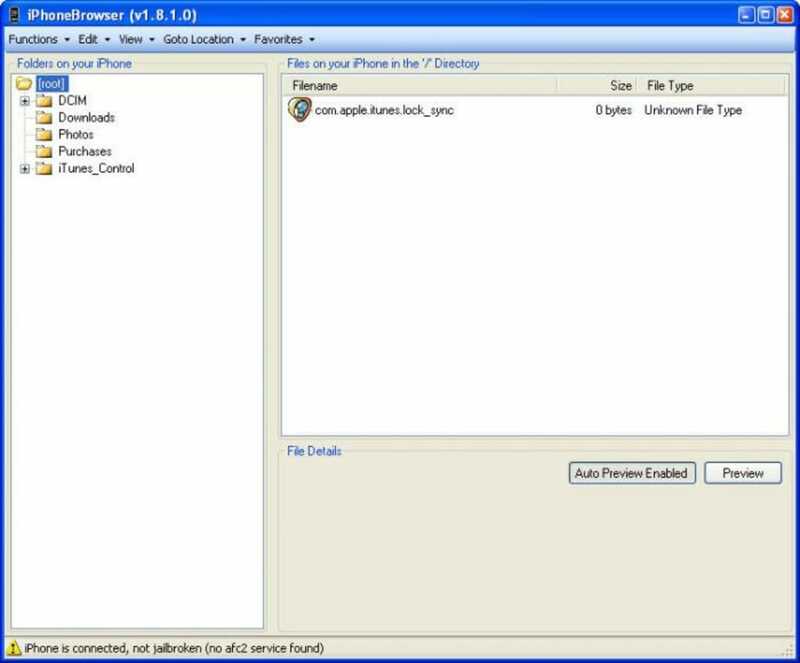 iPhoneBrowser is Windows-based and features an easy means of uploading to your phone by dragging and dropping. 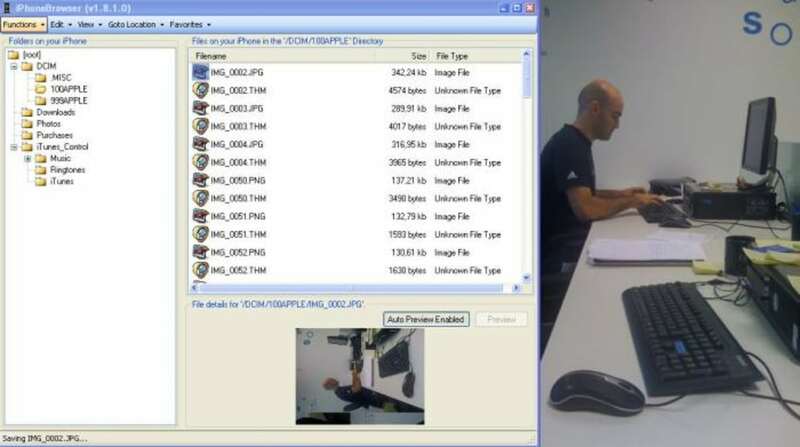 Users can also choose to back up their files onto their phone either automatically or manually, and preview text and image files. iPhoneBrowser should pop up immediately after plugging your iPhone into your PC. 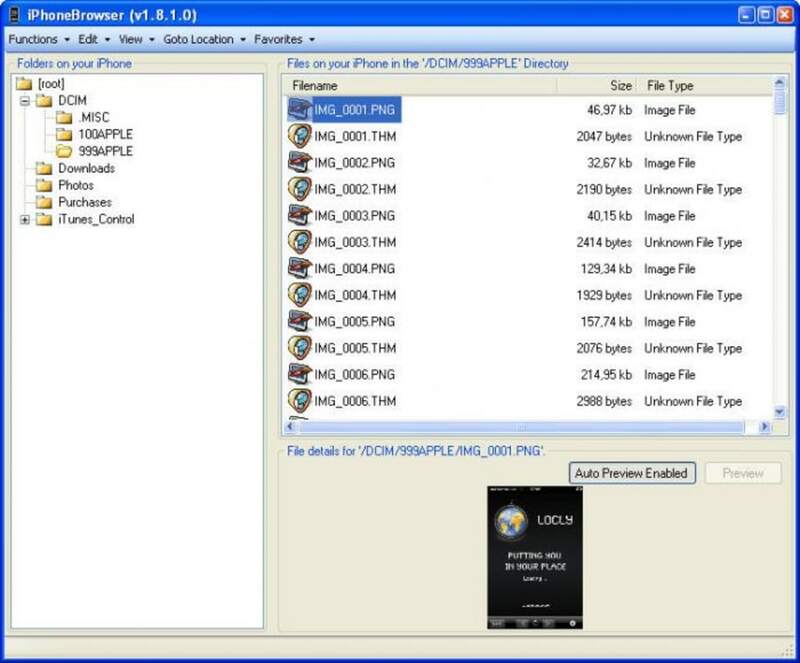 Much like other file managers like Total Commander or Windows Explorer, iPhoneBrower has a dual pane interface, with a listing of your folders on the left and what you've chosen to transfer on the upper right. The program also has a preview pane in the lower right. A simple right click will allow you to see all of your options, some of which include Save As, Backup File, Replace File and Delete File. The only real frustration some users might encounter with iPhoneBrowser is if the program doesn't launch after you plug in your iPhone. 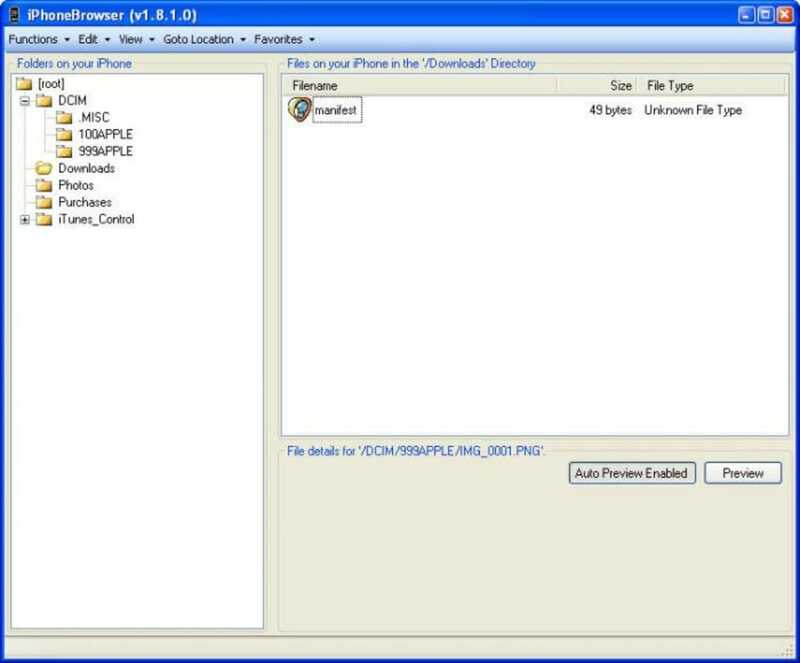 In that instance, you'll have to search for iPhoneBrowser in your program files, which can get a little annoying if it happens on a repeated basis. iPhoneBrowser is an easy way to browse the files on your iOS device.